I wrote this post three years ago following my first visit to Clinica Lase. I can happily say I’m a Clinica Lase regular and my skin has vastly improved since my initial consultation in 2015. When it comes to the relationship I share with my skin I can say it’s mostly fraught with frustration. It feels like forever ago since I set out to achieve a flawless complexion, probably from my mid to late teenage years, and my search continues as a 24-year-old today. Recently I’ve taken some significant steps forward after discovering the lovely ladies at Clinica Lase. 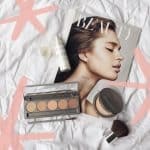 I take my skincare regime seriously and will often trawl through countless online reviews and reports in my endeavours to find the holy grail of products and procedures. But since I’ve had no luck for so long something had to give, and on completion of my first appointment I was simply left wondering why it took me so long to seek professional advice. I was blown away by the scientific knowledge that was shared with me from my consultant Crystal and her expertly hand-drawn diagrams. All of a sudden skin and LL it’s layers and cells made a lot more sense! My first chemical peel experience at Clinica Lase was super positive and I love the thought of a procedure that’s actually penetrating the surface and getting to the root of my skin’s problems. We followed up the peel with a spot of LED light therapy. 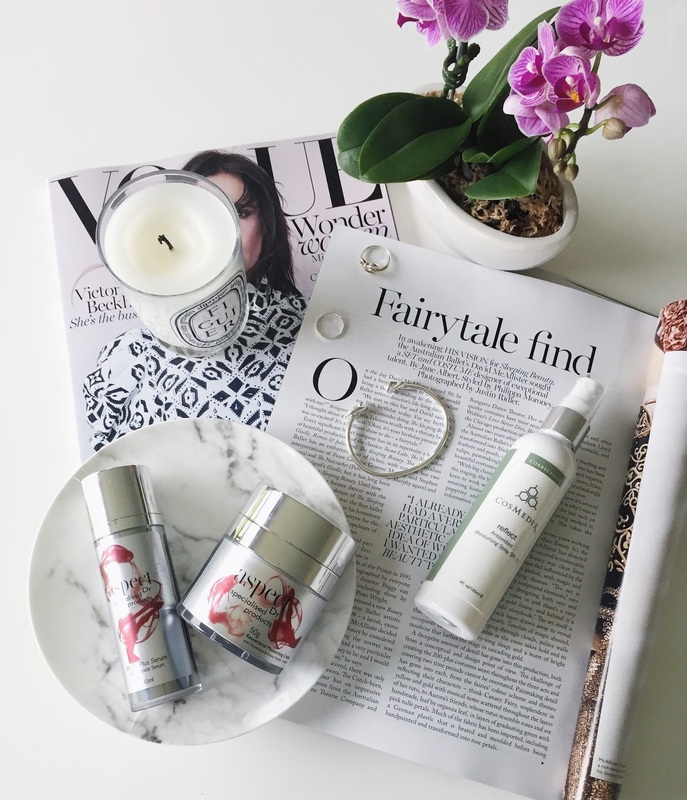 To keep the rejuvenation wheels in motion at home I’ve been equipped with an Aspect Dr vitamin B packed serum and a Cosmedix sunscreen which is oh-so light weight and non greasy for everyday use. For further details on Clinica Lase scroll down below. Clinica Lase has two Victorian locations in Carlton and in Ballarat. Chemical skin peels start from $80 and LED light therapy from $59. Clinica Lase also offers other treatments such as hair removal and cosmetic injections.